Blue albedo is a condition where the albedo (white portion of the peel), and sometimes the vascular bundles, segment walls and occasionally juice sacs, have a distinct light blue color. The discoloration can vary from distinct vascular bundle patterns (Fig. 96) to an overall bluish color in the albedo. This condition has been observed in fruit from Arizona, Florida, California and Texas. As early as 1944 blue albedo was reported to be associated with stubborn disease. It has also been reported to be more prevalent when excessive fertilization or high salt content of shallow soils damage the roots. 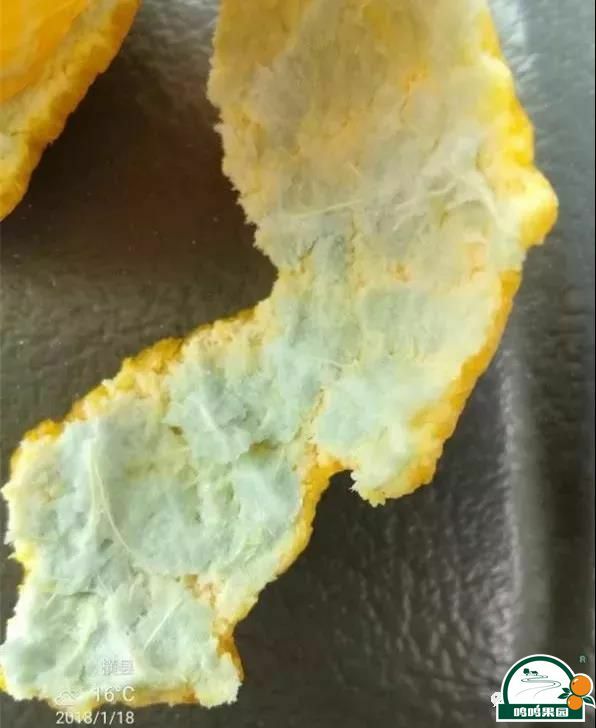 In Florida this disorder has been seen in oranges, tangelos and especially grapefruit. Blue albedo is reported nearly every season, and is found frequently in some seasons. Consumers occasionally report this disorder as an alarming observation. Blue albedo is nearly always reported in seasons with excessive rainfall, and the fruit is usually from groves with marginal water drainage. Trees under stress from excessive water may produce fruit with blue albedo. The blue color is a naturally occurring water soluble pigment, probably an anthocyanin similar to those found in blueberries and sweet cherries. 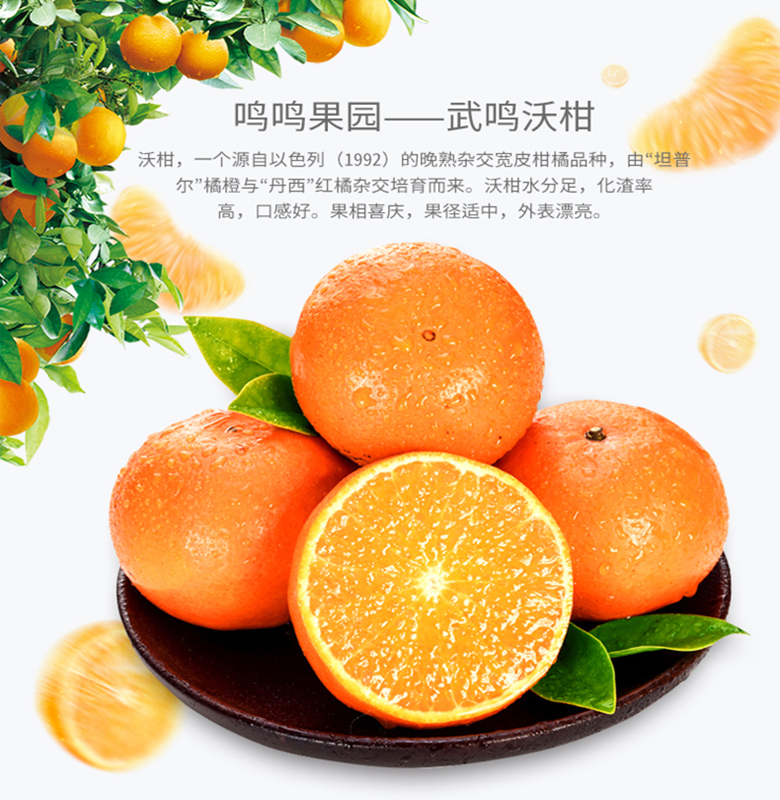 The color persists in fresh fruit held at 4.4°C (40°F) and 21.1°C (70°F), but gradually fades in 3 weeks from chilled sections held at 4.4°C (40°F). Control is effected through careful management. Avoiding excessive fertilization of shallow soil groves and selecting well drained groves for fresh fruit marketing in seasons with excessive rainfall will minimize the problem. 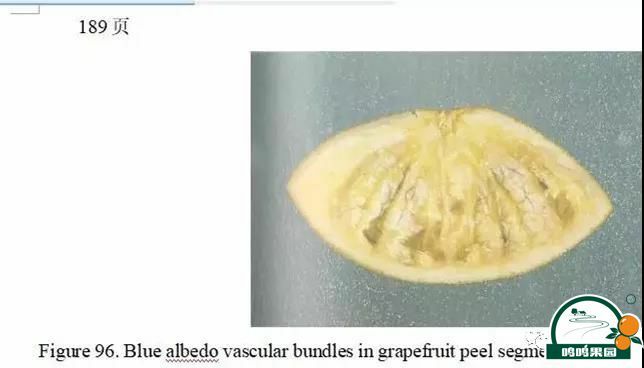 Blue albedo is a condition where the albedo (white portion of the peel), and sometimes the vascular bundles, segment walls and occasionally juice sacs, have a distinct light blue color. 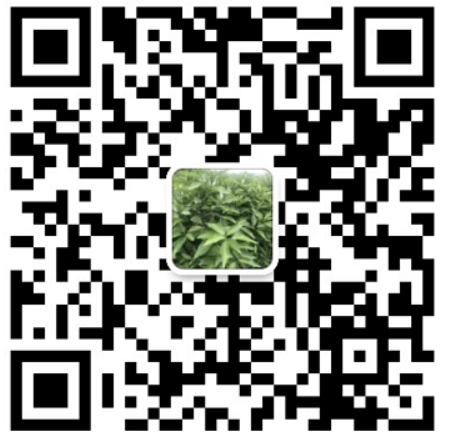 蓝色的内果皮，柑橘的内果皮（剥皮后果皮的白色部分），维管束，橘瓣膜，偶尔汁囊有轻微的淡蓝色。The discoloration can vary from distinct vascular bundle patterns (Fig. 96) to an overall bluish color in the albedo. It has also been reported to be more prevalent when excessive fertilization or high salt content of shallow soils damage the roots. Blue albedo is nearly always reported in seasons with excessive rainfall, and the fruit is usually from groves with marginal water drainage. Trees under stress from excessive water may produce fruit with blue albedo.